Power generation is essential for petroleum processing industry. Gas and oil production is being conducted in the remote areas where electric wiring is absent. Oil and gas production industries require power generators of high capacity (500 kW, 800 kW, 1250 kW) capable to provide power for processing equipment, drilling rigs and `working fields`. For the extended power supply , which is often required within this industry, several Power Generating sets can be synchronized with each other. The total capacity of such complexes can reach 2.5 MW, 5 MW and even 7 MW. Such systems allow you to increase power load, and the failure of one genset does not have any impact on the overall complex. In order to adjust Power Generating Sets to various climate conditions we place them into special containers, so that genset becomes capable to operate at extremely low temperatures. Container equipped with heating and ventilation systems creates favorable conditions for stable operation of the genset. All containers for diesel generating sets are equipped with exhaust valves and fire alarms. Use of these containers guarantees excellent performance in any climate conditions. 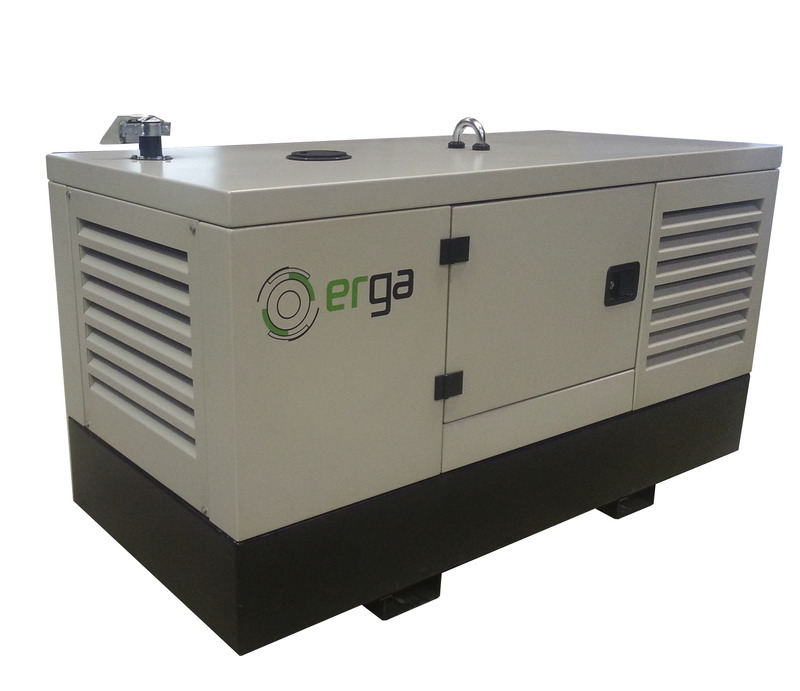 ERGA Generator Sets developed for construction and heavy industries are the pride of our company. 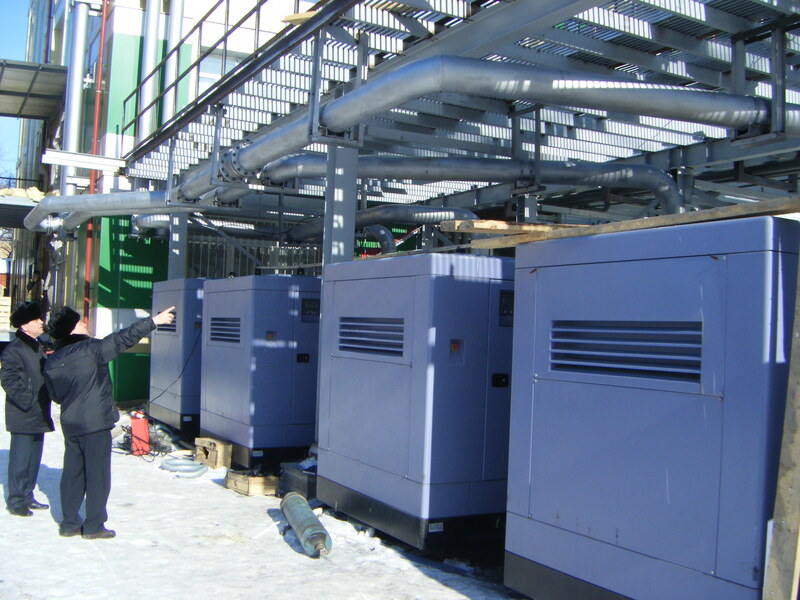 Power from our gensets can be supplied in a tropical climate and at extreme temperature conditions. Every power station passed quality check on every production stage and have been tested for compliance with ISO9001. Our Diesel Generator Sets has been developed according to the high standards are received positive feedbacks from large number of our customers.